Bella Cars is owned and run by people who have been in corporate level business, & who are fully aware of the high standard to which you aspire. 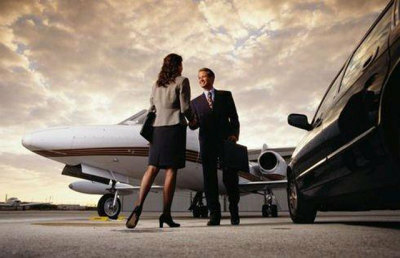 Because we know what level of professionalism you require, we set our executive travel standards to that level. 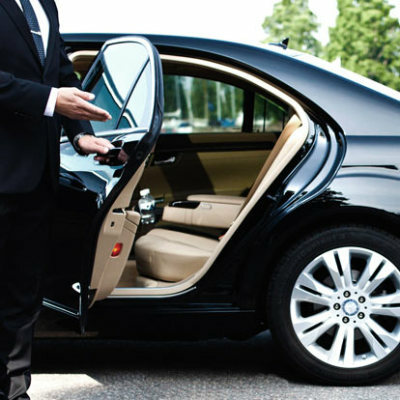 We provide tailored executive travel services to suit your exact business needs from transporting you between major cities such as London and Canterbury and beyond; to and from venues; multiple destinations; collection of important clients from air and seaports, or simply driving you to an important meeting or business lunch. Our efficient, qualified and licensed drivers offer the very best in professionalism and discretion, making executive travel across Kent both relaxed and pleasurable. Power points in our spacious vehicles enable you to work on the move, while our in-car satellite navigation and thorough planning and preparation will ensure that your arrival is on time, every time. It is no surprise that our clients come back to us time after time, as a business client, whether your trip is work related or purely for entertainment, whether it is a single trip, or part of a contract negotiated with our senior staff, you will always be able to leave everything to us. 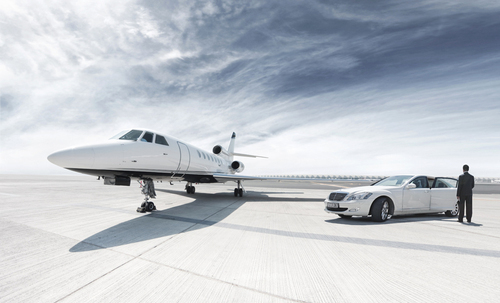 … Bella Cars personnel provide a first class “meet and greet” service with all transfers and flight monitoring provides accurate collection times, we know we represent your company, not ours, and we take that responsibility very seriously.